Turf Tile, a molded rubber tile, features a turf surface that looks like real grass. PlayGuard Safety Surfacing, which is manufactured by Ecore and is designed to reduce the risk of injury associated with falls from playground equipment, is proud to announce the launch of Turf Tile, a molded rubber tile. 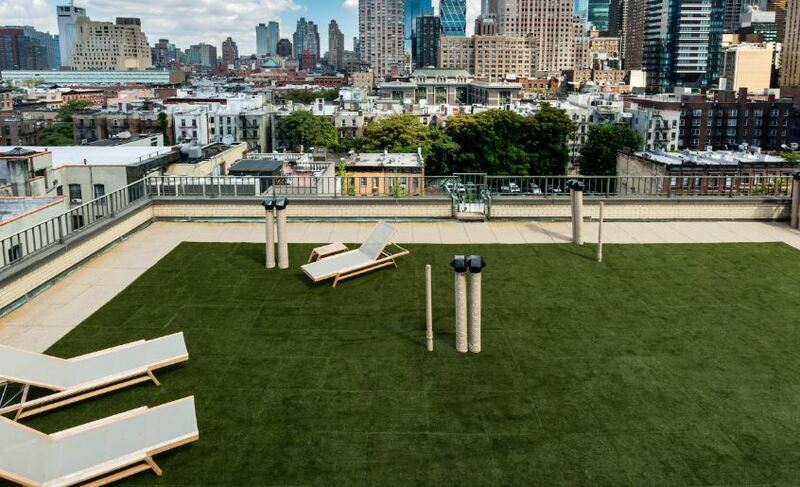 Manufactured in the U.S., the tile features a turf surface that looks like real grass. It measures 24-inches-by-24-inches and is 2.5-inches thick. 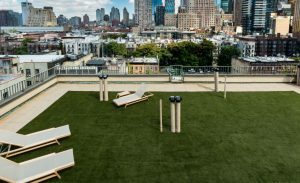 Turf Tile can be used inside or outdoors on playgrounds, patios, or rooftops. Installation is completed using PlayGuard’s Quad Blok interlocking connectors, which feature openings that interface with the corner leg understructure PlayGuard tiles.